Free Shipping on all Toolcraft Bolt Carrier Groups! 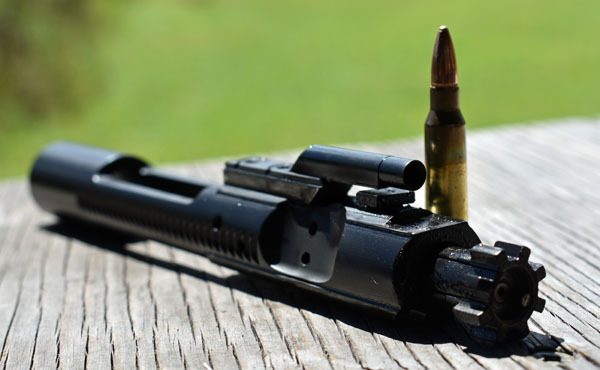 Toolcraft is an OEM manufacturer of bolt carrier groups (BCGs) for many firearms makers. These companies know they can trust Toolcraft quality and are proud to put their logo on Toolcraft BCGs. Toolcraft products are also trusted by the U.S. Military and carry a lifetime warranty. We buy these BCGs direct from Toolcraft in bulk before any logos are applied. 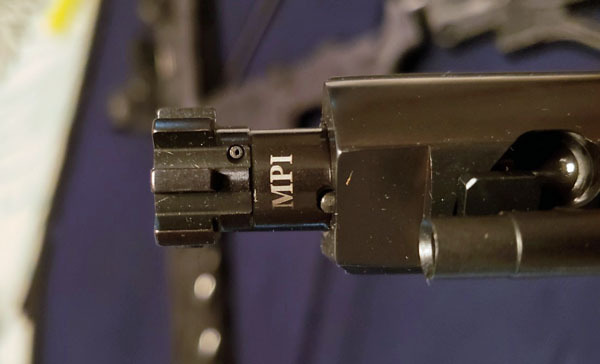 This allows you to get one of the best AR15 bolt carrier groups on the market without the logo and without the steep markup. Finish is Black Nitride which is a metal treatment that produces a case-hardened surface. The resulting finish is extremely wear and corrosion resistant and very slick. This means less friction and smoother, more reliable function. Easy clean-up is a nice bonus. 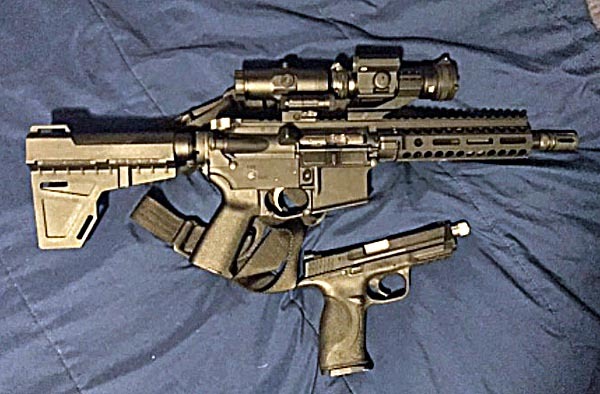 The rich black color on these BCGs looks great on the Black Rifle! This AR BCG will not work with 6.5/6.8/308 etc. Below: Bet-your-life reliability (1100 rounds without cleaning) from this AR pistol build using an Aero Precision Upper, Ballistic Advantage 11.3 Hanson 556 NATO barrel, , Toolcraft Black Nitride BCG, Radian Weapons Raptor charging handle, and SBA3 pistol brace. Below: Following a 1100 round Tool craft BCG review with Federal M193 and Wolf Gold. Dirty but reliable. 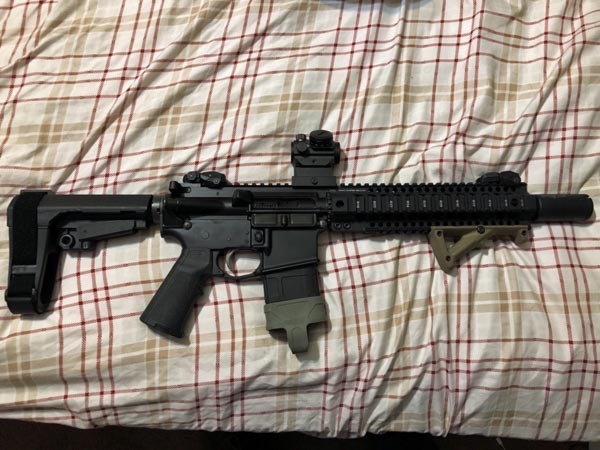 Can I get a left-handed BCG for a left-handed AR15 build I am working on? Toolcraft makes left-handed BCGs and we try to keep some in stock in Black Nitride. Please contact us if this is something you are interested in. Toolcraft currently offers their bolt carrier groups in Black Nitride, Nickel Boron, Chrome & Manganese Phosphate, Ionbond Diamond Like Coating (DLC), and Titanium Nitride.